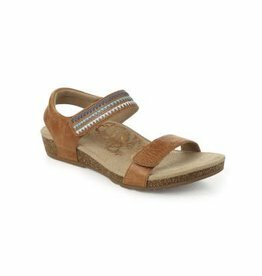 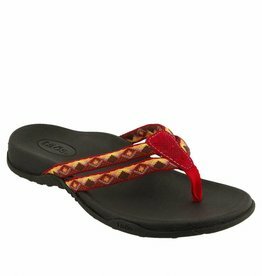 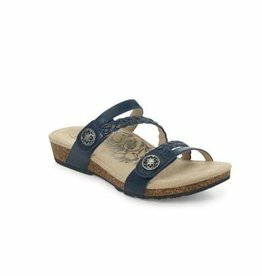 Primo is a slip on thong sandal that is water friendly! 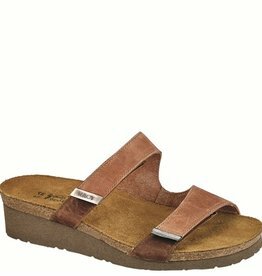 Featuring a special sticky rubber outsole and supportive polyurethane closed cell footbed, Primo is prepared for an all day journey out and about. 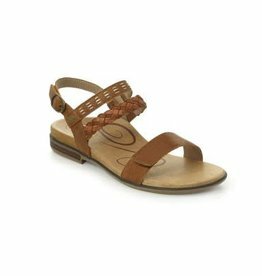 The Mangere is a beautifully designed lace-up sandal featuring delicate cutouts & contrasting leathers and Naot's removable, anatomic cork & latex footbed that molds to the shape of the foot with wear.